Shaw’s gift cards can be used as payment up to the amount of the gift card on the purchase of Shaw flooring products. Gift cards are non-transferable and valid only at participating retail locations. For those retailers who have registered to take part in Shaw’s promotions, Shaw will reimburse the retailer for the discount given to the participant up to the amount of the gift card. Gift cards must be presented before or at the time of purchase, not after the transaction. Gift cards may not be duplicated, photographed, or used more than once. Gift cards are valid on purchases on or before the date listed on the card. 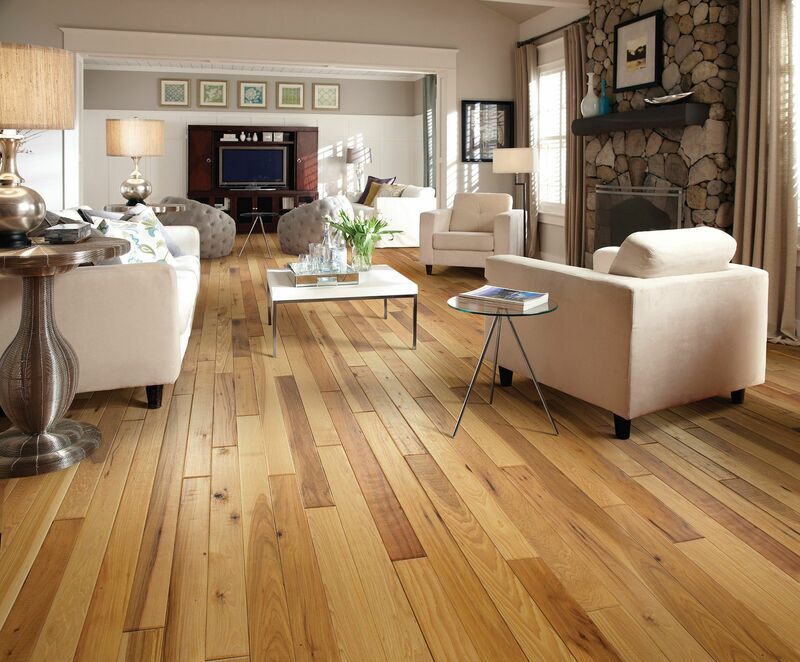 To receive your credit from Shaw in the amount of a Shaw Floors gift card, please click here.